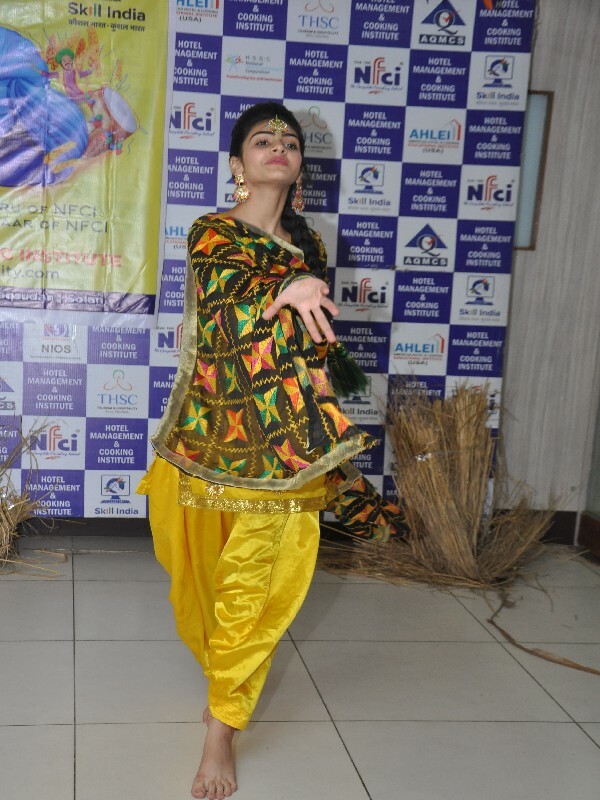 Baisakhi or Harvesting is the major festival celebrated across the North Region of India, especially in our Punjab State. 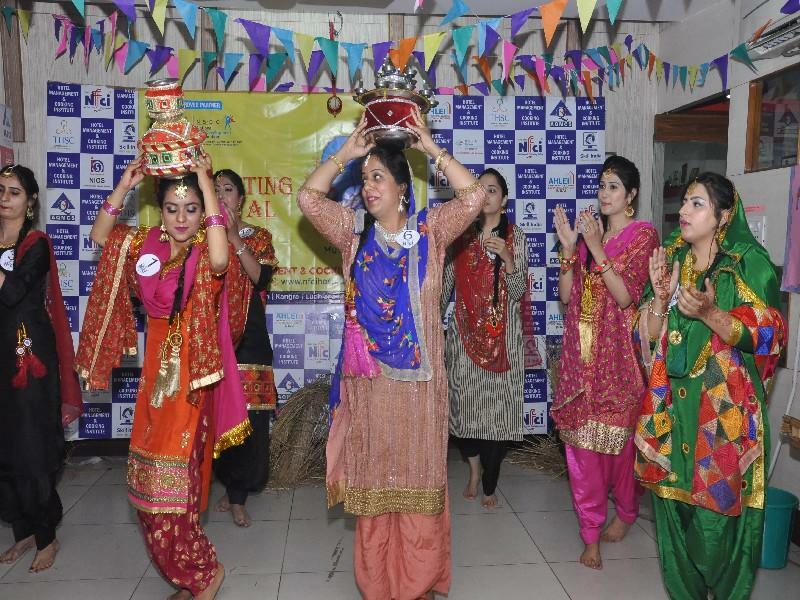 Baisakhi is also celebrated as the Indian thanksgiving day by farmers of Punjab, praying for future prosperity and thanking God for harvest. 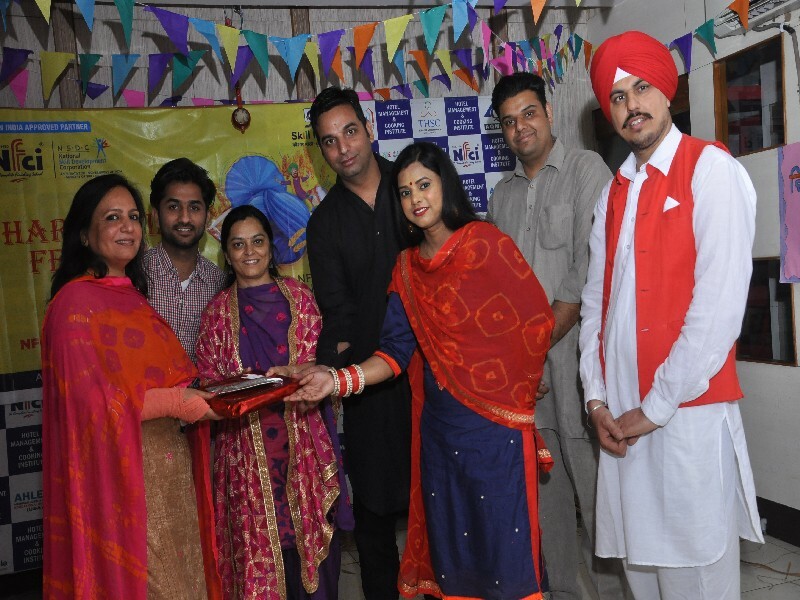 It also has religious significance for the Sikhs community as the foundation of the PanthKhalsa on this day by the Guru Gobind Singh. 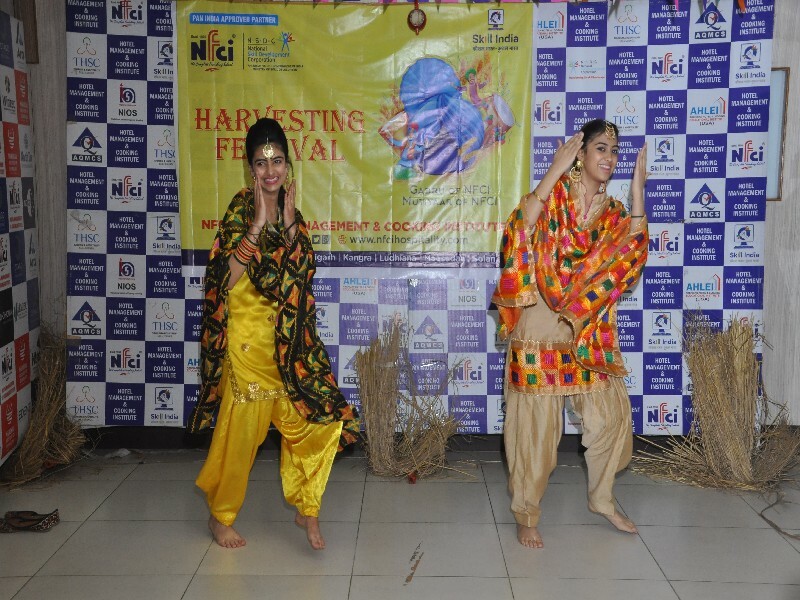 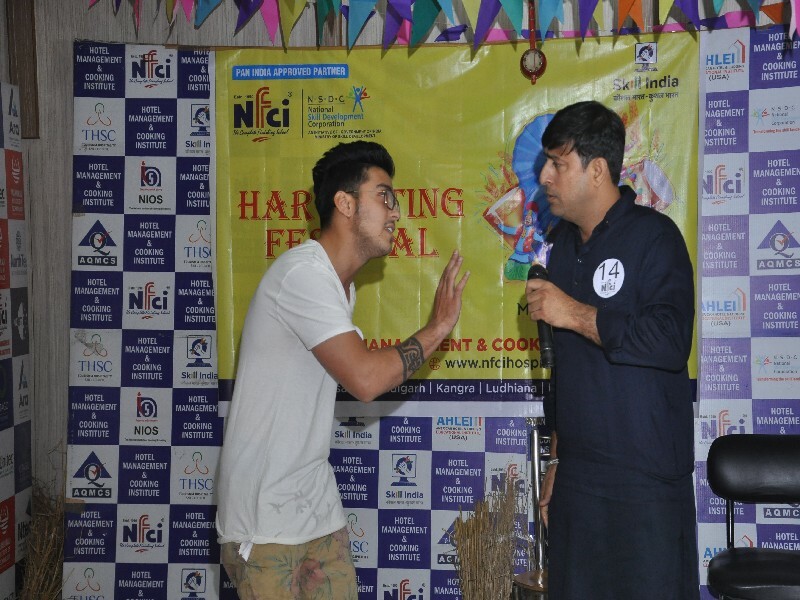 To celebrate the same NFCI every year Celebrates “Harvesting Festival” in which students learn our Traditions & Culture. 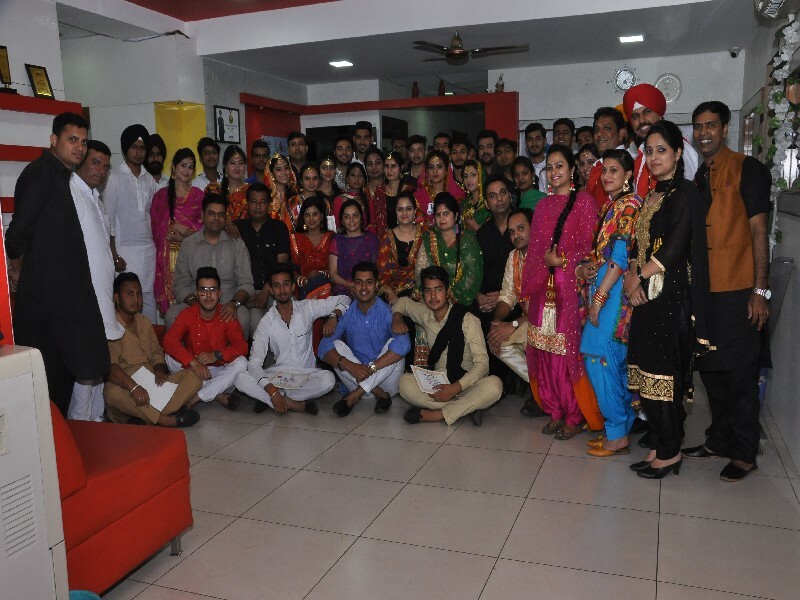 This year also it was celebrated with full enthusiasm & passion. 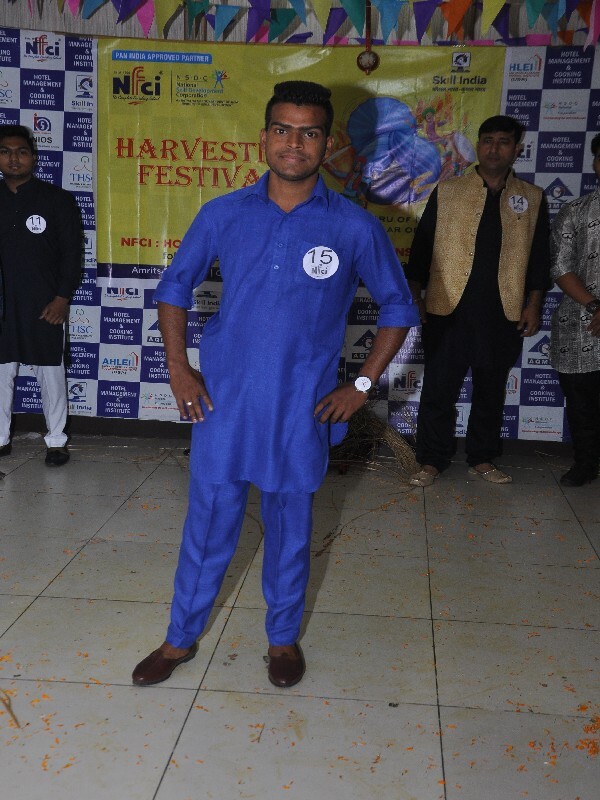 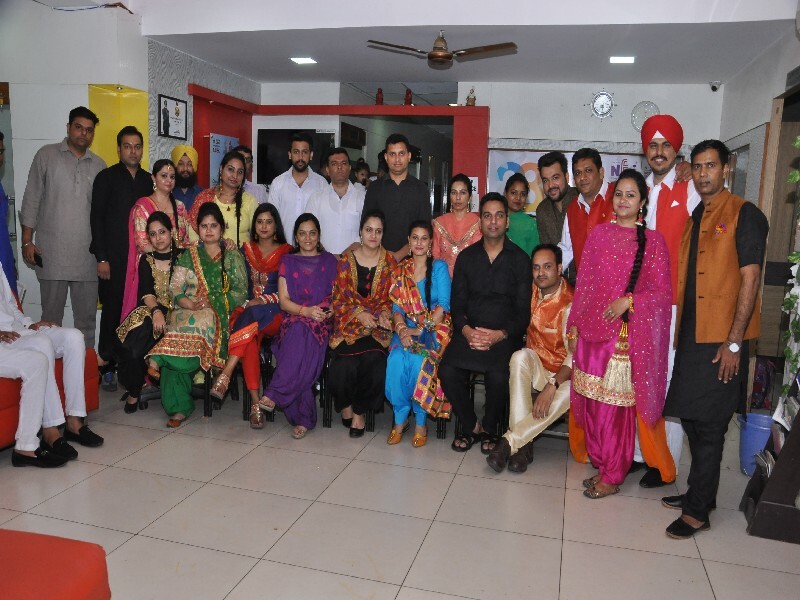 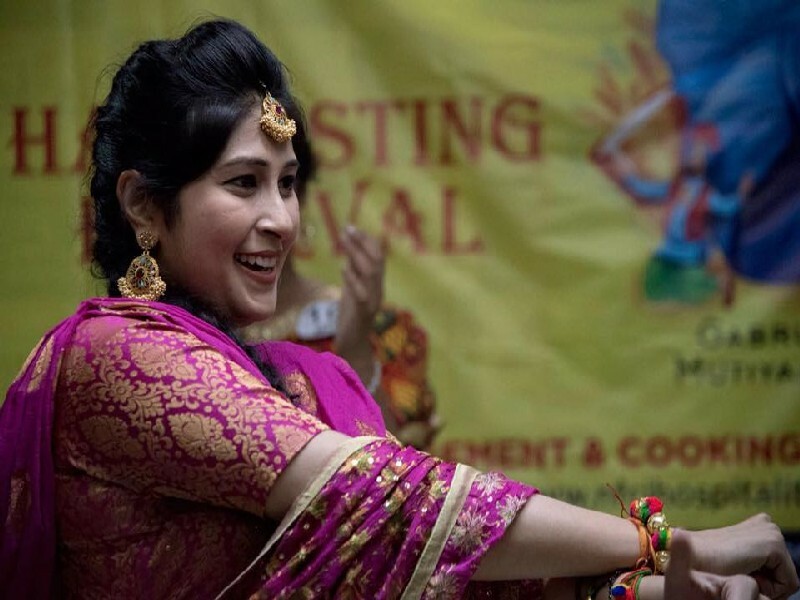 Various Cultural activities were also performed by students including Bhangra, Gidha, Fashion show etc. 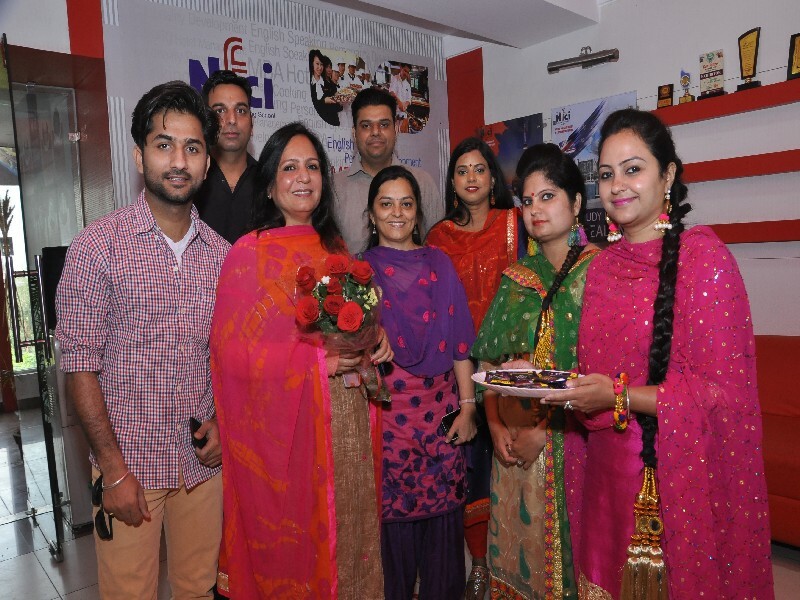 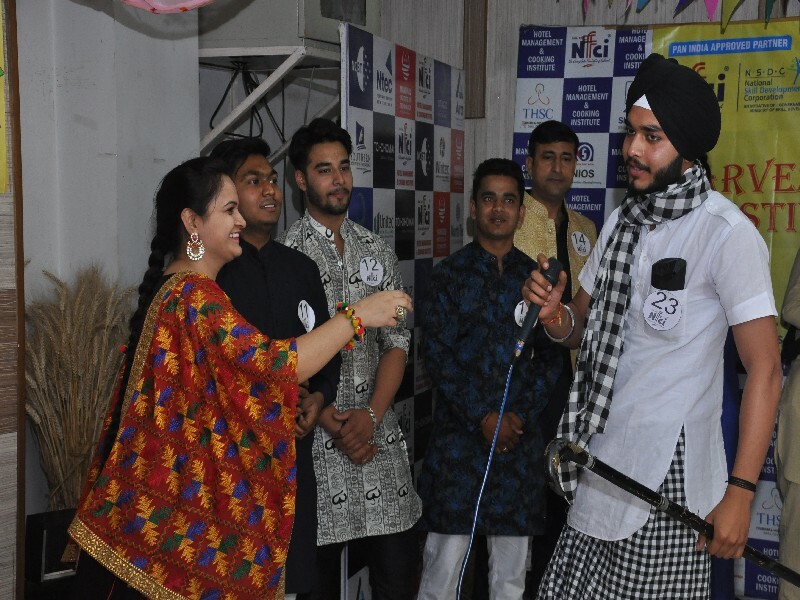 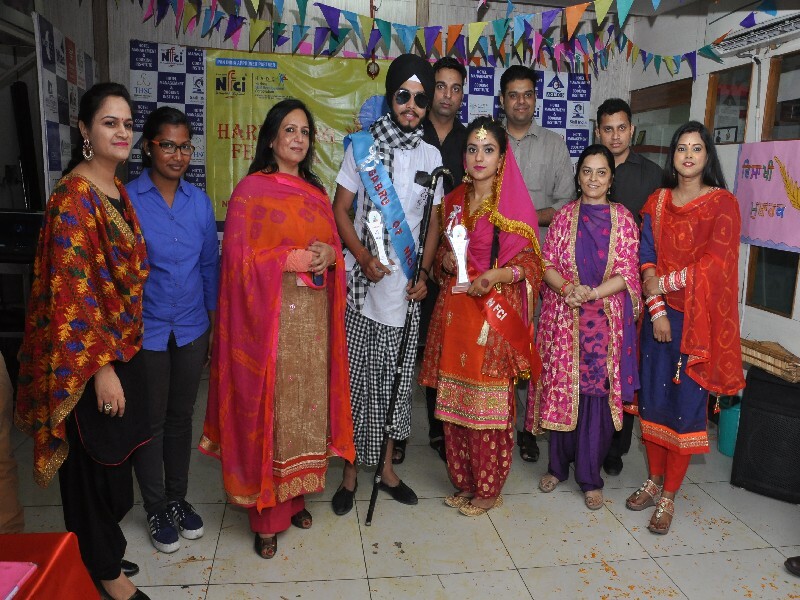 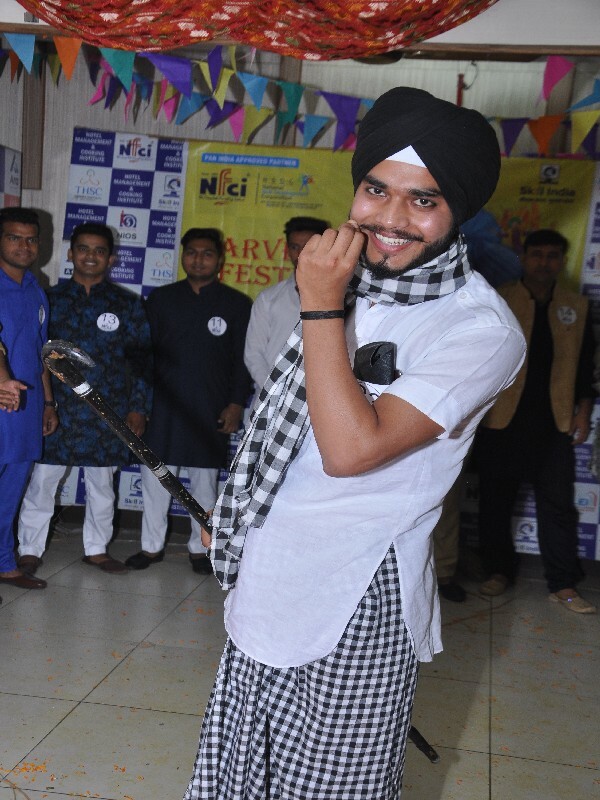 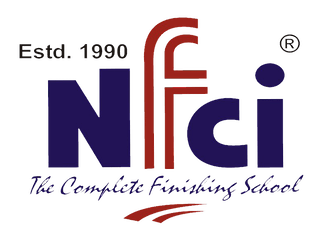 In Fashion show “Gabhru of NFCI” title was given to our Student Suryanshu and “Mutiyar of NFCI” was awarded to Ms. Ravneet.